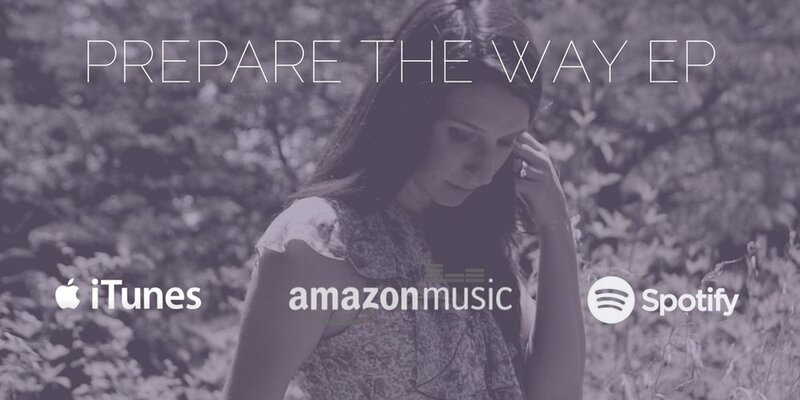 Meet Jacki Drane, a Christian Singer/Songwriter from Memphis, TN. 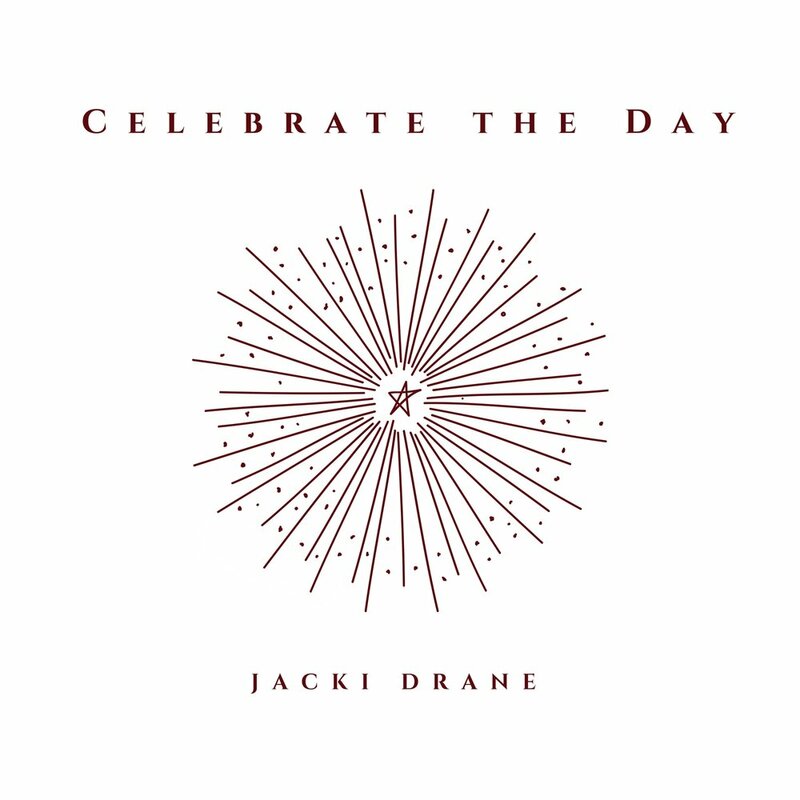 Jacki offers Spirit-led worship and lyric that come from the inner-most being. Jacki's greatest desire is that people have genuine encounters with God. During a low time in her life Jacki started to sing songs from her heart without thinking much about what came out, but she found that God was using these songs to move in the hearts of others. Her music was leading others to a deeper place of praise and freedom. It was out of this place of honesty and dependence on God that she wrote the songs that would become her first EP, Prepare the Way.